After 30 years working in the Veterans Health Administration, I’ve retired so that I can pursue Farm Girl Marketing Solutions full time. I am so excited that my cheeks hurt from smiling all the time! The picture on the left is from my VA life, but I wanted to include it to show you a little bit about my background. As budgets decreased and technology advanced over the years I got to be part of some pretty exciting things! I helped create one of the ( or was it the first)? 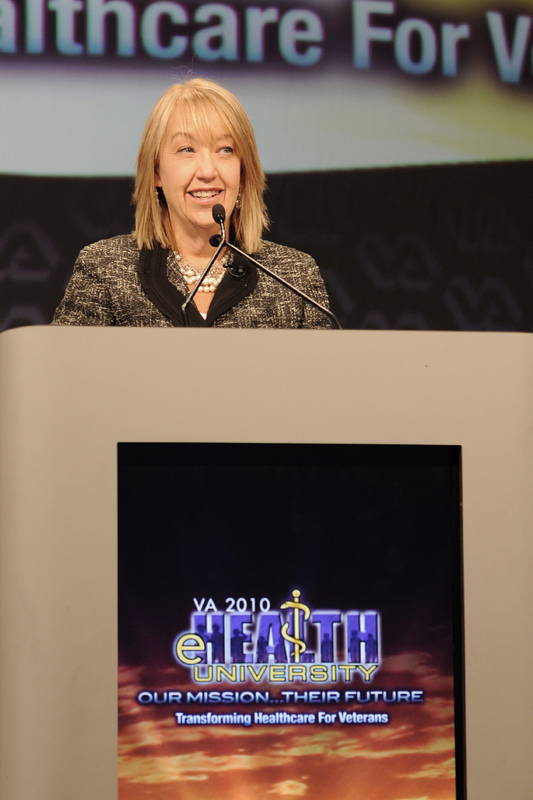 first virtual training systems in the VA that allowed us to provide training for VA employees – saving the VA $ and creating an efficient system to keep employees in the know and up to date. 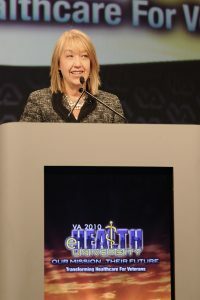 I served as moderator for many of these sessions and I got to channel my inner Katie Couric to introduce and interview subject matter experts within VA on a variety of topics. 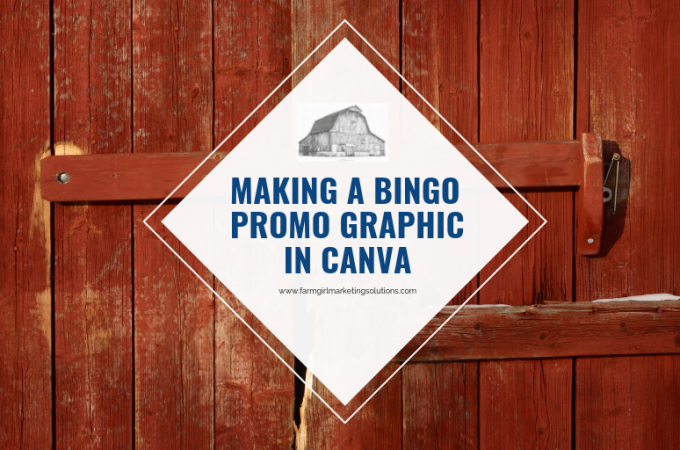 I’m sure you’re wondering how this might make a difference in your social media marketing. I worked as a project manager for live events of up to 2000 people and virtual events hosting up to 5000 people. I learned how to use social media and blogging to promote, engage and train employees in the largest health care system in the United States. What I’ve found is that my broad experience and skills combined with my love of helping people grow has made me a perfect fit to help people and their businesses grow in their own unique way. I’ve discovered that I love getting to know a business owner and their business and then helping them find the most economical, efficient way to grow using tools like social media, blogging, special event planning, themed promotions and more. 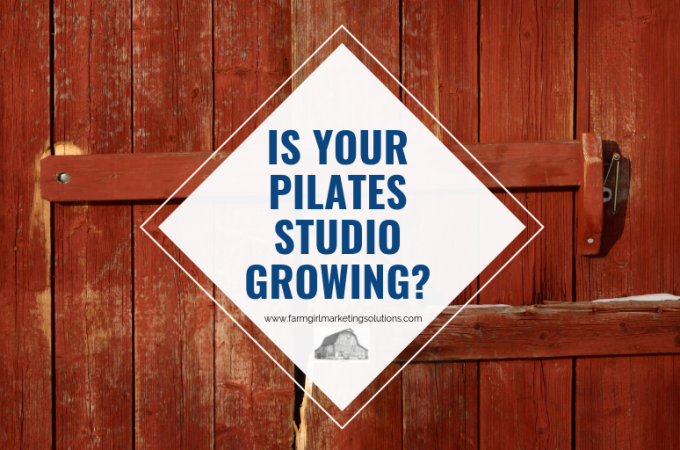 I help you get creative and figure out how to grow your business on your own terms and am there along the way to help you do the stuff you don’t have time for or maybe just don’t enjoy doing. 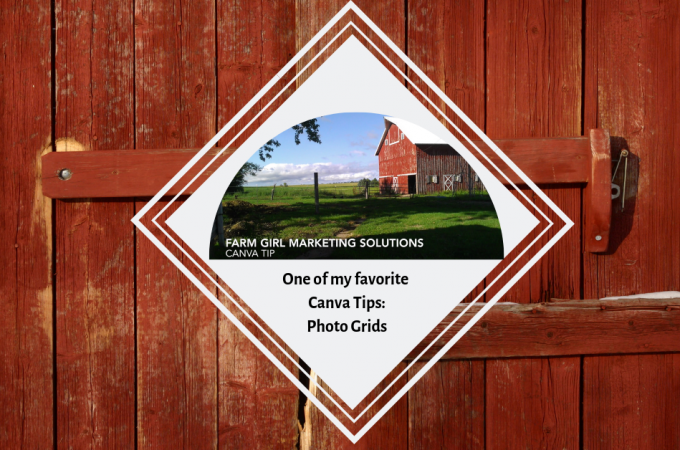 I’m an Iowa farm girl, and the work ethic I learned on the farm is the work ethic that I bring to everyone of my clients at Farm Girl Marketing Solutions. 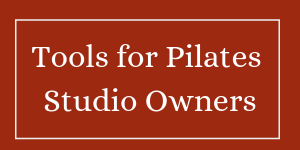 In order to provide the level of customization and personal touches that help my clients grow their business, I can only accept a limited number of clients. If you’d like to talk about how we could work together, make an appointment for your free consultation with me today!